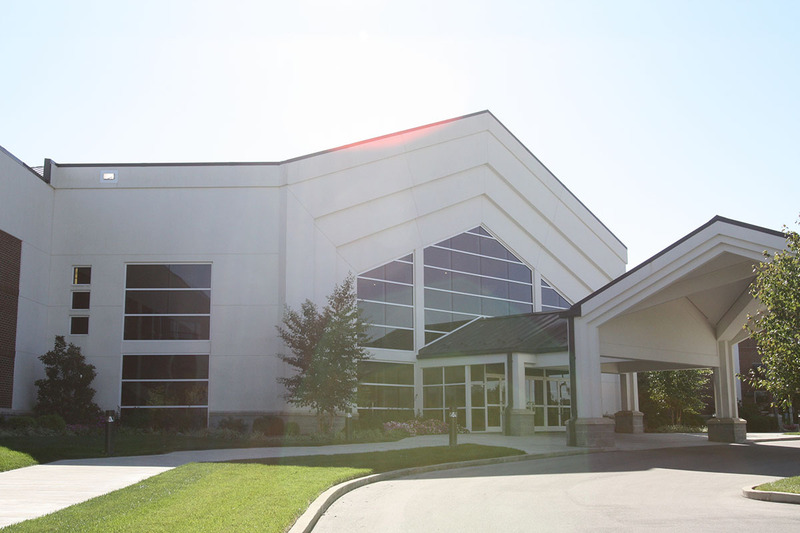 This project completed the master plan from the original church with the construction of a Sanctuary and Children/Youth Wing. 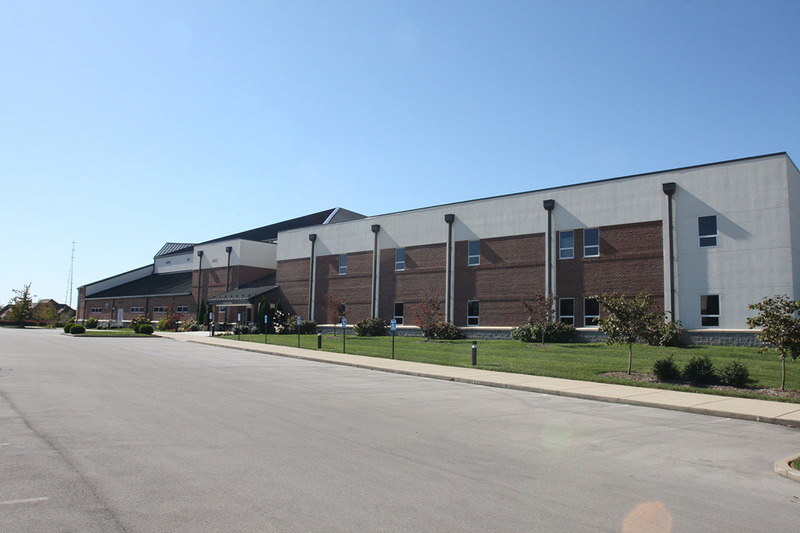 The construction is structural steel with light gauge framing and brick masonry exterior. 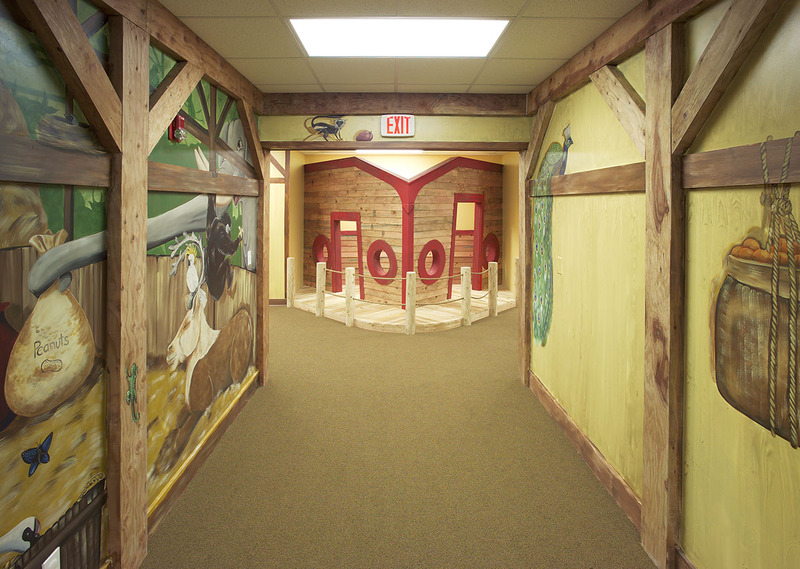 The interior finishes are colorful graphic painted drywall, patterned VCT, and carpet. 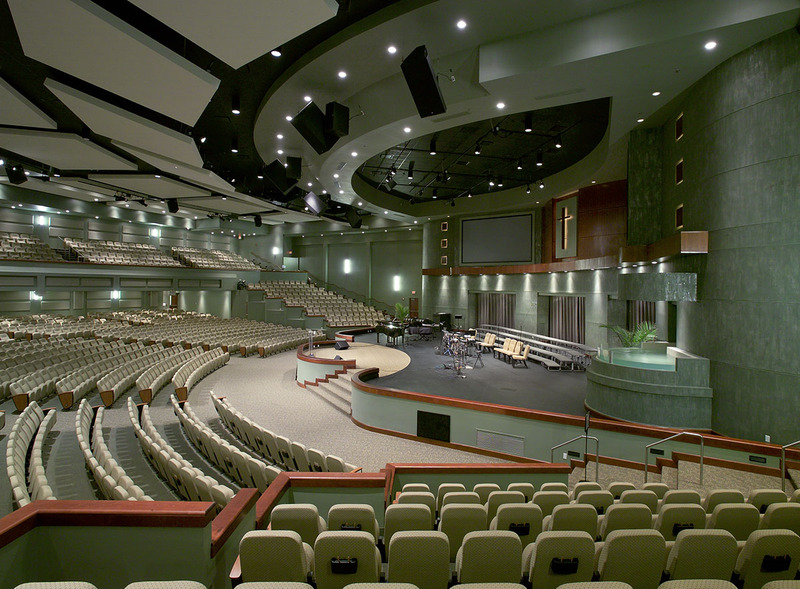 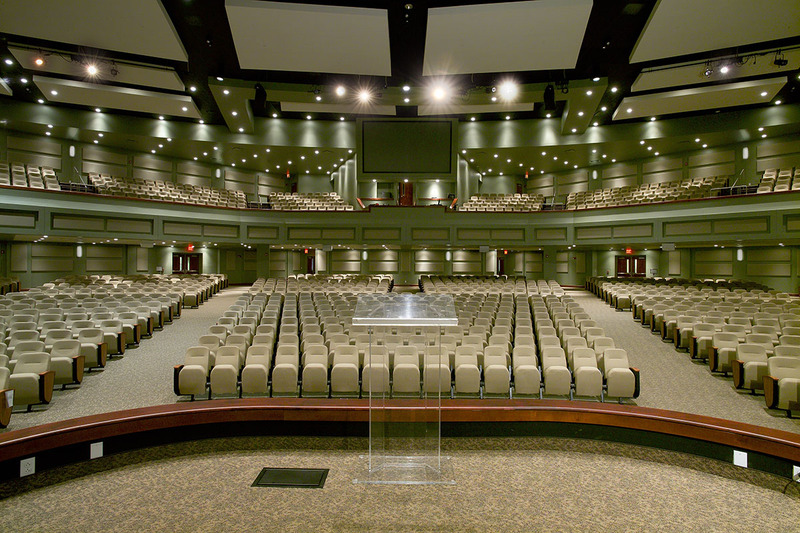 The sanctuary has custom individual seating, almost 2,000 capacity, and a professional grade sound system. 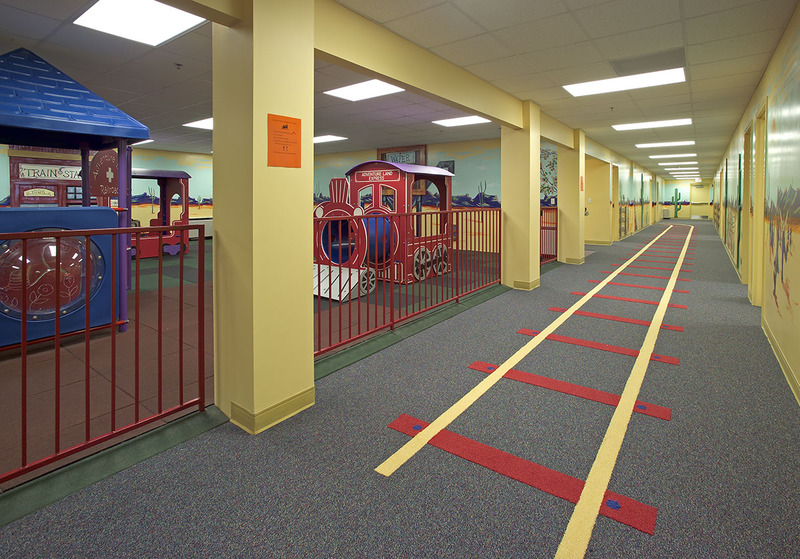 Access control is used to secure children’s areas during programs and services.